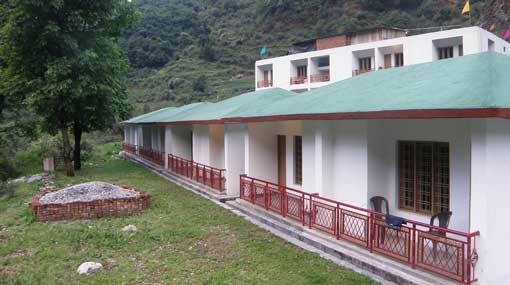 Atithi Niwas Barkot is a best hotel in Barkot. 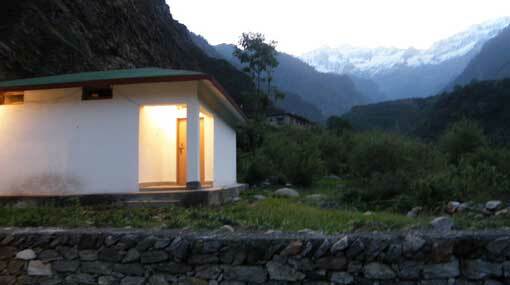 The temple of Yamunotri is 6 km from Atithi Niwas Hotel. 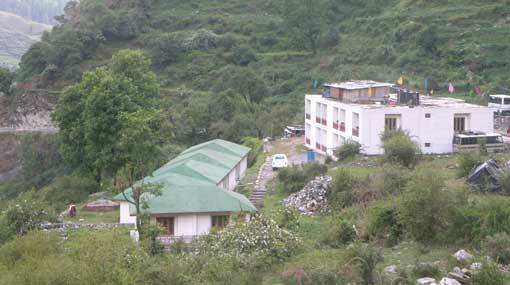 Hotel Atithi Niwas, it is located at Jankichatti surrounded by three sides by lesser Himalaya range along thiamine river. 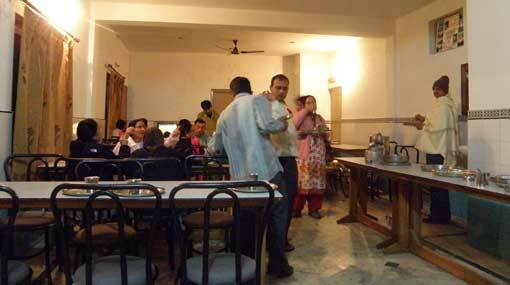 The Hotel Atithi Niwas is located in a beautiful place. Janki Chatti has a small temple dedicated to Nairan Bhagwan .The Hotel provides all the convenience services to the guests to make their stay comfortable and memorable. There are the best services for all room with air-conditioners heaters. 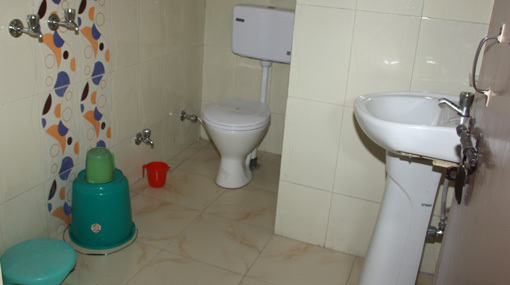 In Atithi Niwas Hotel all facilities are available. 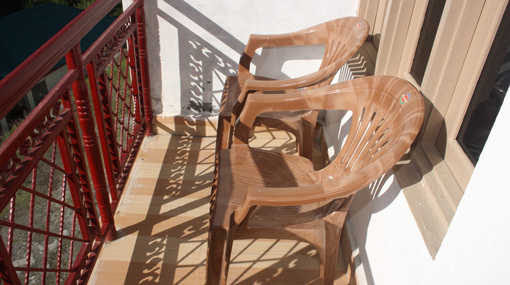 This is the best hotel in Uttarkashi to stay comfortable and peaceful. 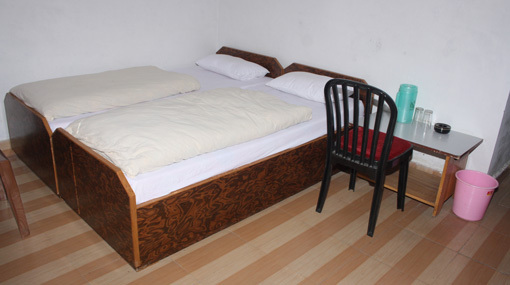 Atithi Niwas Hotel Provide Best Rooms in Barkot. Its Provide Best Facilites and Give the Best Experience.